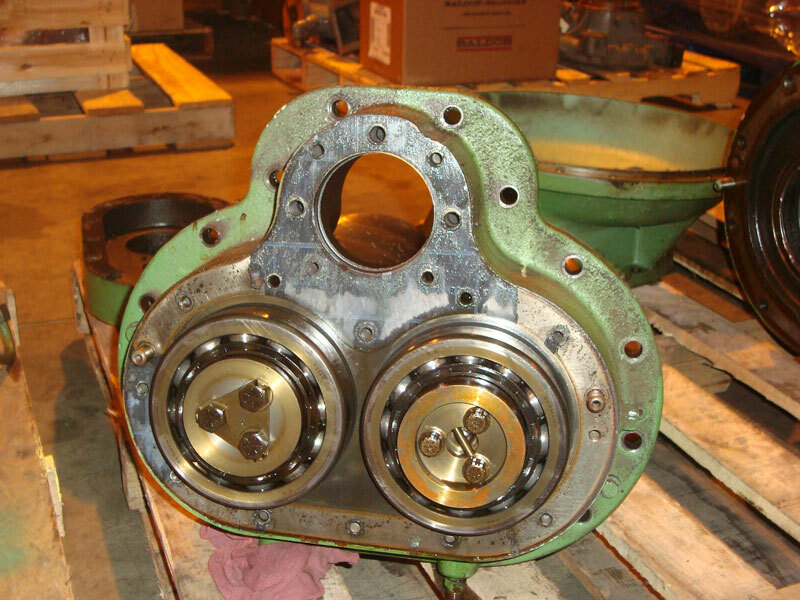 Preventative maintenance and prompt part replacement are key to maximizing the efficiency and life of your industrial air compressor. Compromising on maintenance or repairs leads to reduced performance, increased energy usage, breakdowns, and ultimately higher production costs and losses. 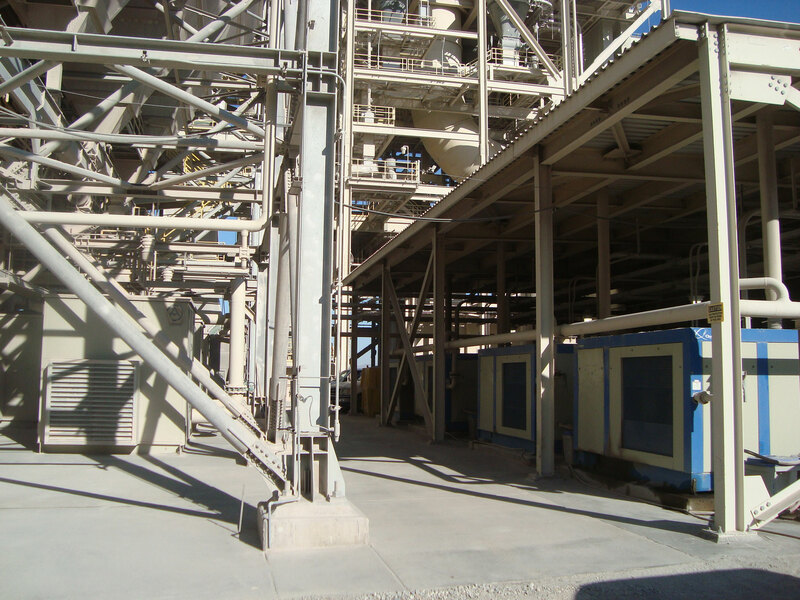 The services we provide in Imperial County can help our clients avoid such breakdowns by scheduling regular service of your industrial equipment. As one of the most recognized service companies for industrial air compressors in Imperial County, Q Air-California has the expertise, experience, and equipment needed to service, repair, and maintain an optimal air compressor system. 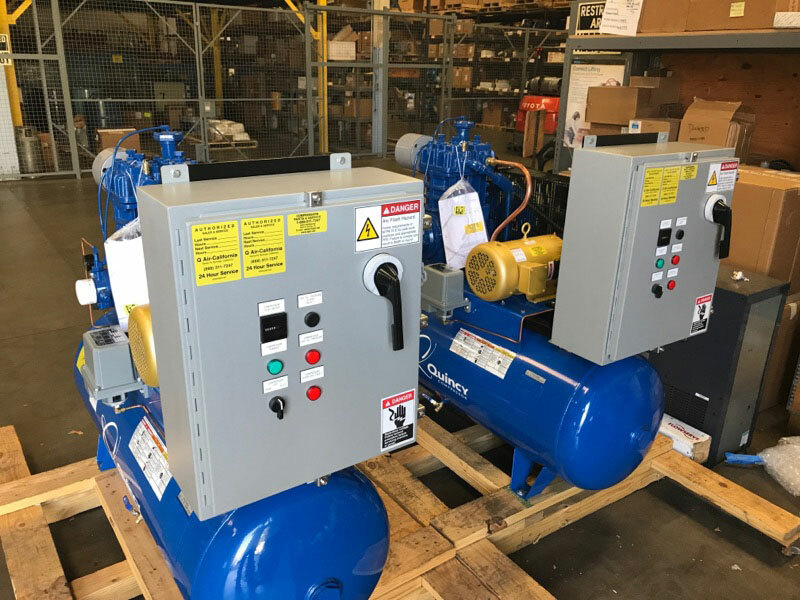 Q Air-California specializes in providing our Imperial County clients with cost effective service, repair, & maintenance solutions for industrial air compressor systems. With a combination of cutting-edge equipment and nearly 20 years in the industry, our air compressor services are renowned across Imperial County and the State of California due to their efficiency, longevity, and continued support for the lifetime of your machinery. Our engineers and technicians are always prepared and on standby to respond quickly to any equipment-related failures and other emergencies. In the event of an unforeseen breakdown, we are available to get your compressors going again as soon as possible to reduce the impact in your bottom line. We Service All Types of Air Compressors and related accessories. Ship it & We’ll FIX It! Q Air-California features a fully staffed, state-of-the-art repair facility that is well suited to complete all of your industrial air compressor needs. We repair almost all brands, types, and models of air compressor equipment. Ship it to us, we'll fix it & then conveniently ship it back! Q Air-California's knowledge, expertise, and flexibility make optimizing your industrial air compressor system easier. Our preventative maintenance programs are designed to save you time and money while optimizing your air compressor system. 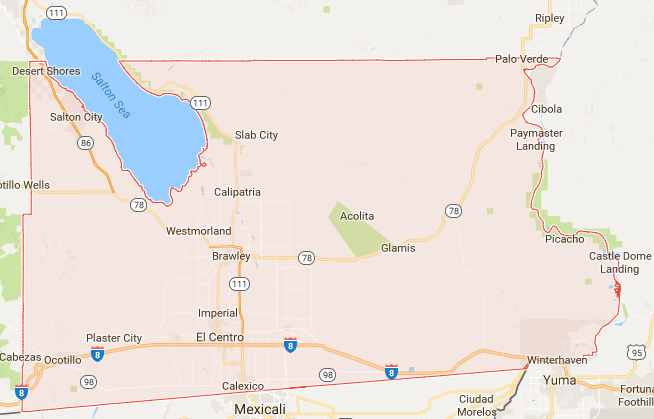 Our industrial air compressor services are available to clients across Imperial County. We cater to all makes and models available in California. You can be assured that our team will repair any compressor breakdown quickly, efficiently, and with less downtime compared to other service providers, and protect you against unforeseen problems. Contact us today!